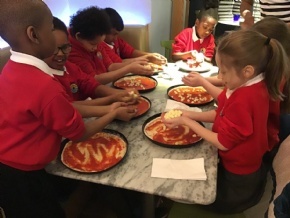 We aim to ensure that every child feels happy, safe and valued and achieves their full potential, socially and academically. 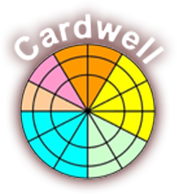 The Cardwell Wheel is our logo and "Learning for Life" is our motto. Each segment of the wheel represents a part of our planned actions in our aim to remove barriers to learning, build partnerships, raise achievement and become a valued and integral part of our local and wider community. 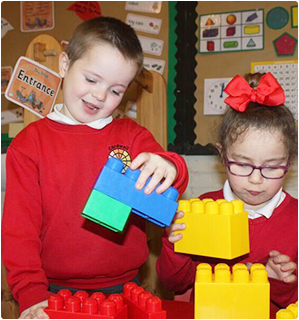 Pupils make excellent progress through the school. Standards are consistently high in reading, writing and mathematics by the time they leave at the end of Year 6. Pupils’ achievement has continued to rise since the previous inspection. This is because teaching has improved and is now outstanding. All groups of pupils including disabled pupils and those with special educational needs and those from different ethnic groups achieve exceptionally well. Relationships between staff and pupils are excellent. As a result, pupils want to do well, work hard and meet teachers’ high expectations for their learning. Pupils’ behaviour in lessons and around the school is excellent. They are respectful and considerate of the needs of others. 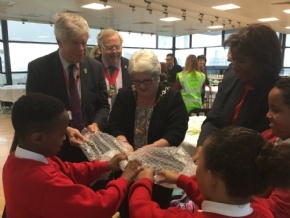 The school makes sure pupils are safe and secure and pupils say they feel very safe in school. Leaders and managers, including governors, work exceptionally well together with a strong team spirit. All staff strive to do their very best for all the pupils. 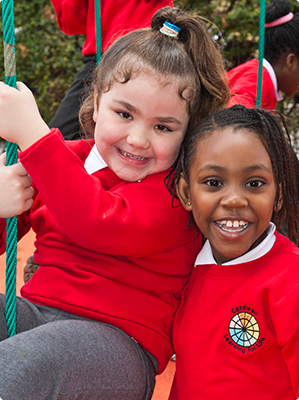 To request a primary school placement please visit Greenwich Council’s dedicated Admissions page and download the Common Application Form which must be completed for all primary school placement requests. For all other admissions details, please click on the buttons below to find out more.